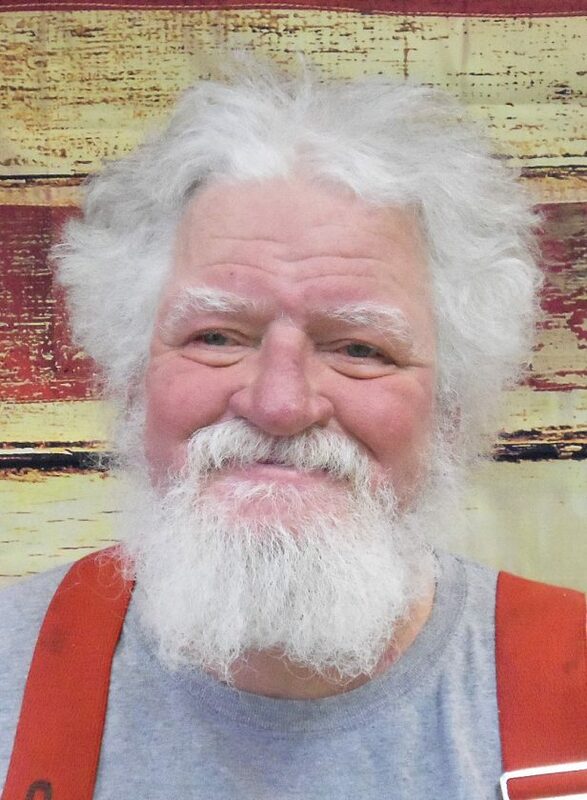 Leroy Runner, 68, of Marshalltown formerly of Laurel, passed away on April 9, 2019, at the Iowa Veterans Home with his family at his side. A visitation will be held for Leroy on Sunday, April 14, 2019, from 2:00-4:00 p.m. at the Mitchell Family Funeral Home. Memorials may be directed to the family. For more information or to send a condolence please visit www.mitchellfh.com or by calling (641) 844-1234. Mitchell Family Funeral Home is caring for Leroy and his family. Leroy Dennis Runner was born on July 4, 1950, to parents Charles and Evelyn (Perry) Runner in Marshalltown, Iowa. He attended school in the SEMCO school district and graduated in the class of 1969. During his school days you would often find him in some sort of sport whether that was football, baseball, or wrestling. After High School he answered the call to his country and enlisted in the United States Airforce. He served for four years until being discharged. He worked for Continental grain and also worked for a time at the railroad. Leroy belonged to the American Legion in Grinnell, did the color guard for the Grinnell High School football games, as well as serving as the honor guard for other veteran’s funerals. In his spare time, you might often find him fishing, telling stories, working through his genealogy, coaching little league baseball or playing Santa Claus. Left to cherish his memory is his son Jaecob Runner, 2 grandchildren; siblings LeeAnn Krough, Harriett Hall and Hal Runner; 2 aunts and many cousins. He is preceded in death by his parents Charles and Evelyn; nephews Ryan Hall and Alex Runner; as well as many aunts and uncles.